When it comes to baking, here at The Cottage Bakery we are the premier wholesalers. 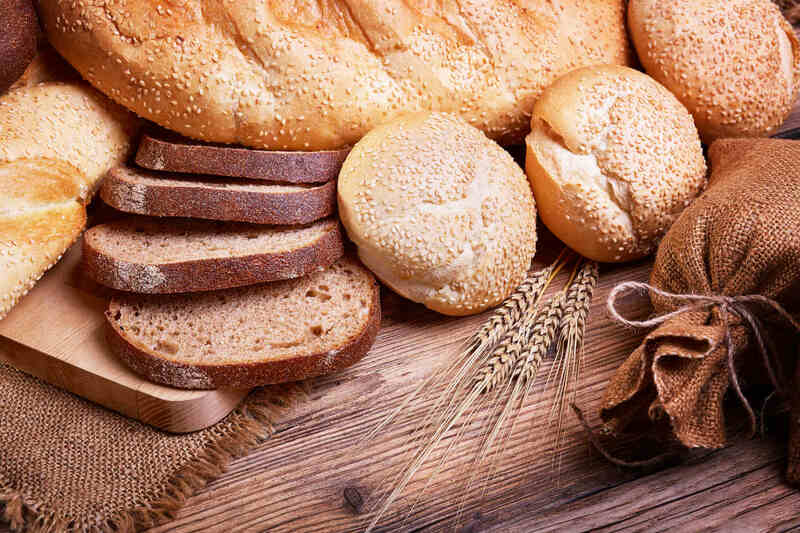 With fine breads, high quality bakery goods and fresh sandwiches available every day you can count on us when you need fresh produce. When you need a reliable catering service that you can count on look no further than The Cottage Bakery in Blackpool. 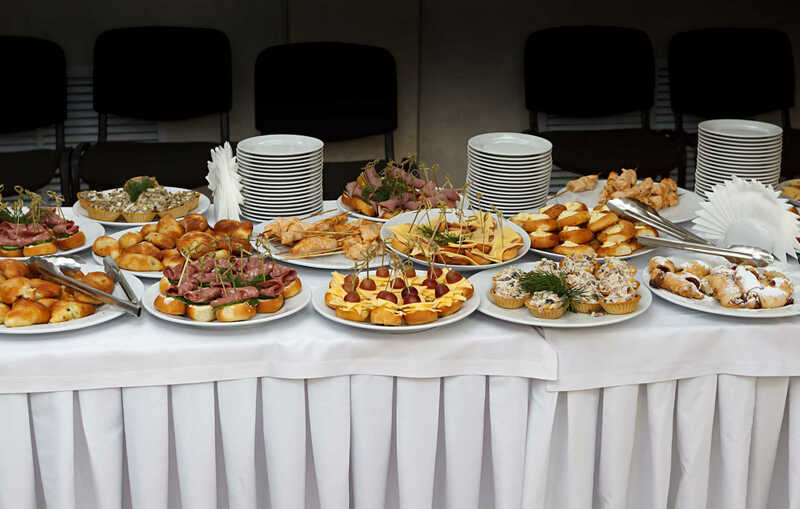 No matter what the occasion is, whether it be a wedding, corporate event or a birthday you can get the catering you have in mind from our experienced team.ustry.